Hello, I am a young student in, Montreal,QC. (7th Grade) I would like to become a criminal profiler as an adult. I would like to know, what colleges, universities, and grade school to attend in the montreal area. 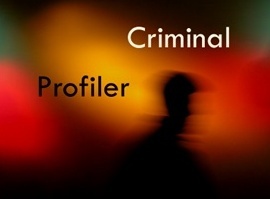 I am really dedicated to become a Criminal Profiler! Please, Reply! Thank you!